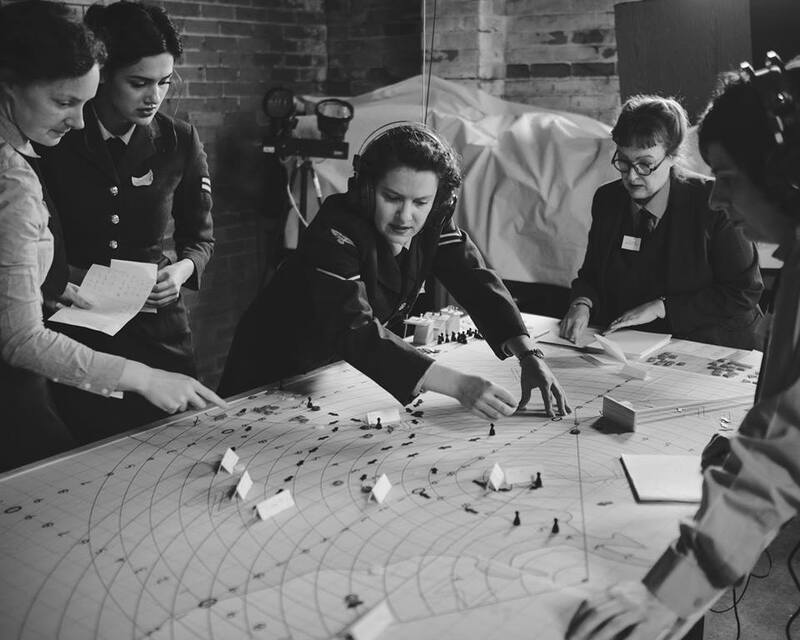 As part of the team at Allied Games, I co-ran a live event which was a recreation of life as a member of the Women’s Auxiliary Airforce, crewing a radar station during the Blitz in World War 2. We created a simulation of aircraft movements; took over a vintage airbase, and provided story, setting, and atmosphere, while 60 participants took on the roles of the WAAF and the RAF. Words from Harry Harrold on how it was put together.